Here it is. 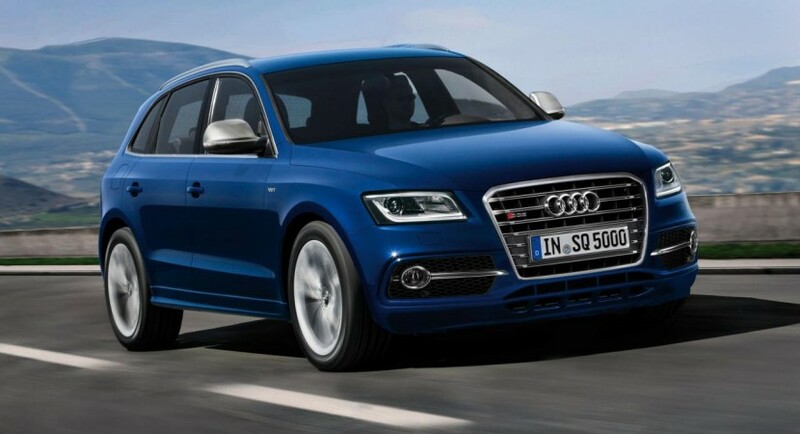 The all-new Audi SQ5 has been revealed today and is scheduled to arrive in the dealerships in the first months of 2013. The German model is powered by a 3.0-liter TDI unit capable to deliver 309 horsepower and 650Nm of torque. The V6 unit is linked to an eight-speed Tiptronic transmission and transfers the power to the wheels fast enough for a 0-100 km/h acceleration in 5,1 seconds. 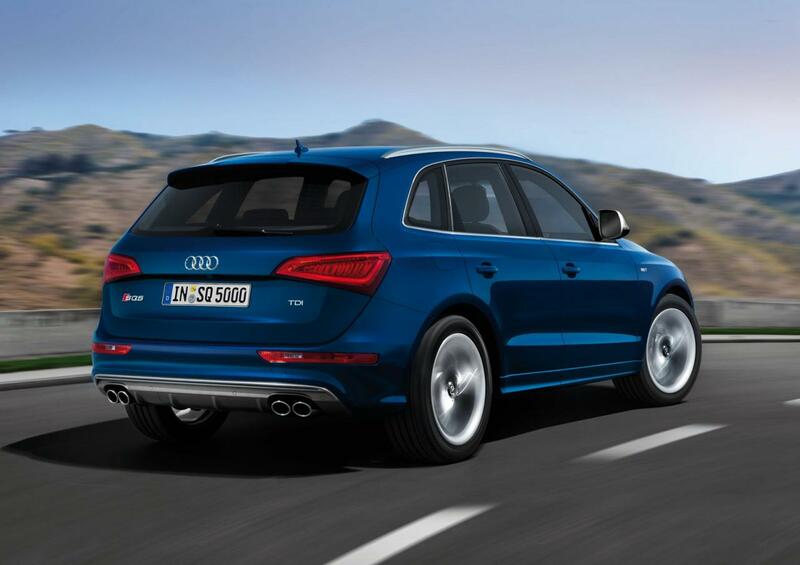 The top speed is limited at 250 km/h, Audi’s quattro all-wheel drive system being also offered as standard. 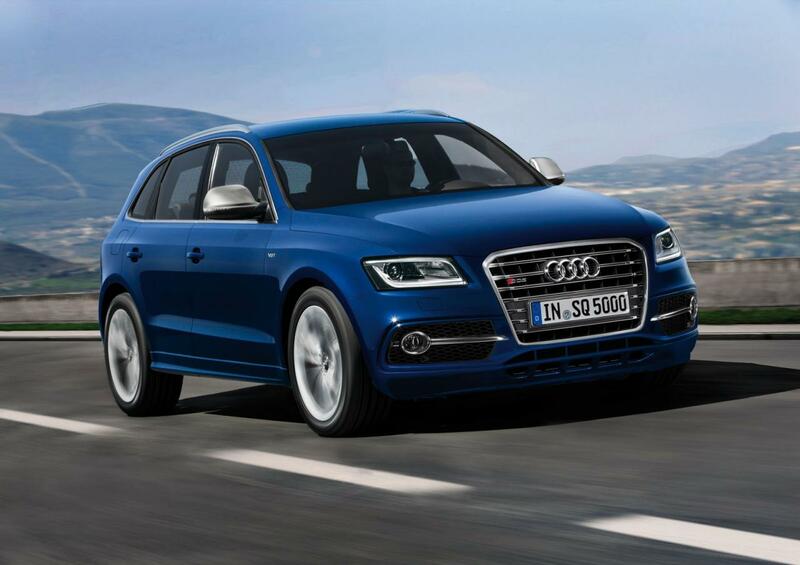 The new SQ5 TDI is also good at the consumption chapter with combined figures of 7,2 liters/100km (32,7mpg US). “As is typical for an S model, the interior has black trim and exudes a sporty elegance. The headlining is optionally available in lunar silver,” comments Audi on the interior offerings. Outside, the model sports 20-inch alloy wheels, revised front grille, new front and rear bumpers and side skirt. Last but not least, a new sport suspension system reduces the ground clearance by 30 mm.